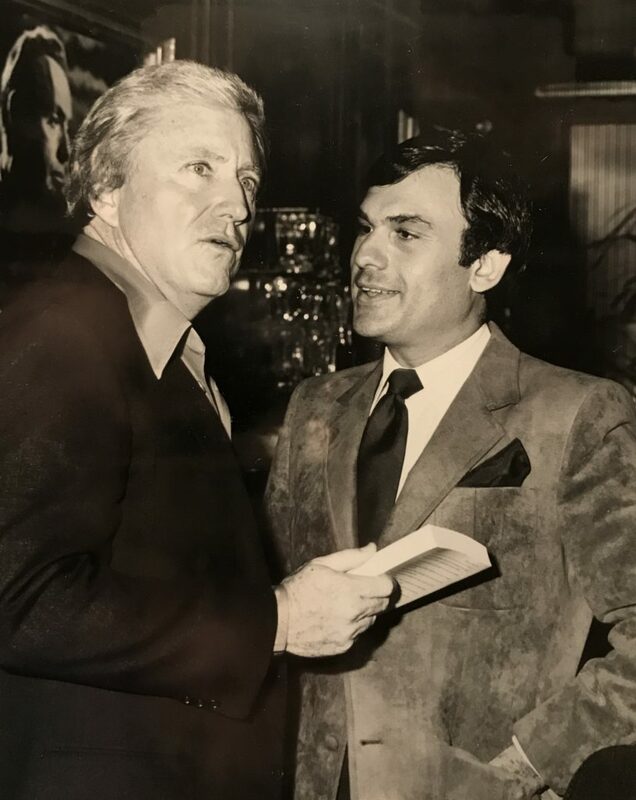 What a thrill to be asked to appear on the Merv Griffin show. My mother and father were able to go the show when I was on. They never stopped talking about it! Merv was one of the most admired TV talk hosts of his day, and in the early 80’s, he was one of the biggest!